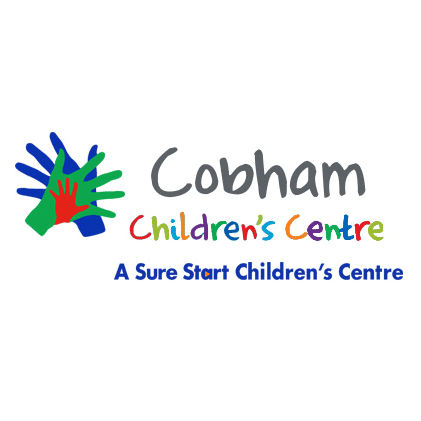 Visit the new Cedar Centre Community Hub in the heart of Cobham and you will find the Oasis Children's Charity, the Cobham Sure Start Children's Centre and the new Cobham Library. 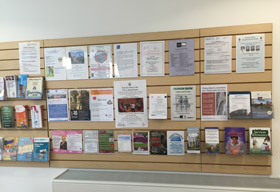 A number of organisations offer drop-in sessions for information and advice. Free Internet Access is also available and coffee or tea is only £1 a cup. 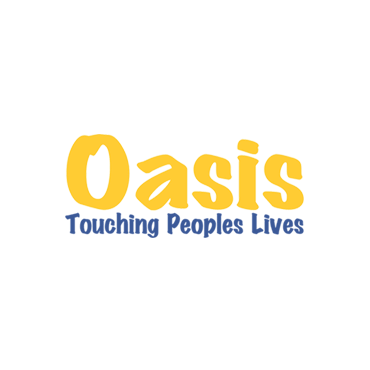 Oasis Children’s Charity provides essential support to children in need and their families across Elmbridge. Oasis works closely with the family unit as a whole together with schools, GP’s and Social Services with the aim of keeping vulnerable children out of the social care system and with their own families. The Children's Centre is here to offer information, advice and support to parents and carers of children 0-5 years. The Centre can help you with health and education services, local childcare, training and employment opportunities for adults and offer family support. 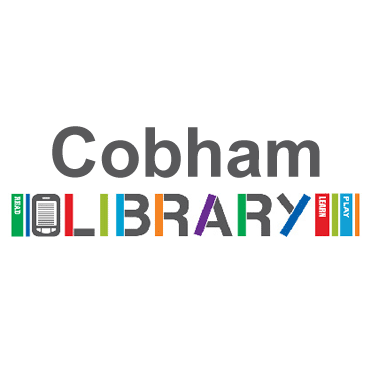 The new Cobham Library is situated on the first floor and is accessible by lift or stairs. 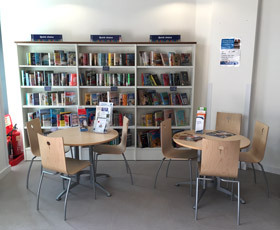 The library has a varied selection of Books, Large print books, Talking books, DVDs and Newspapers. It also offers Computers with Internet access and free Internet wi-fi. Meeting a friend in Cobham? Why not have a coffee or tea in our reception area while you wait and find out more about the Community Hub. The centre offers free wi-fi Internet Access. Are you involved in a local not-for-profit organisation? Contact us to publicise your local not-for-profit organisation. The centre provides information on local not-for-profit groups and their events. 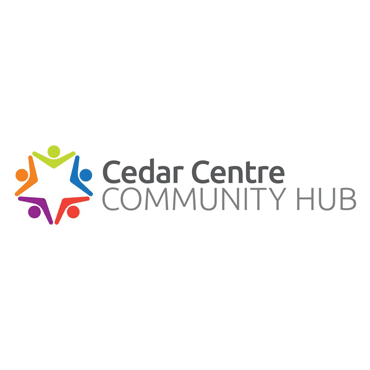 At the Cedar Centre we have a small meeting room available for local not-for-profit organisations to use for free. Contact us to check availablilty and to book.